It’s hard to believe after all these months we finally get to call the our home! We’re ready to sit back, relax and enjoy it after all the hard work everyone put into making our dream home come to life. I do have to admit though, it’ll definitely be strange not to make decisions about tiles, landscaping or think about appliances for the kitchen. And after having to go through the appliance selection process myself, I know how overwhelming it can be. With so many options, knowing which one is right for you and your home can be a challenge. But if you take some time at the beginning of the process to consider a few things, it can help make the selection process so much easier. So today I wanted to share four questions to ask yourself as you’re considering which appliances to use in your home. What’s the overall design aesthetic of my home? Thinking about the overall design style and aesthetic of your home is important. 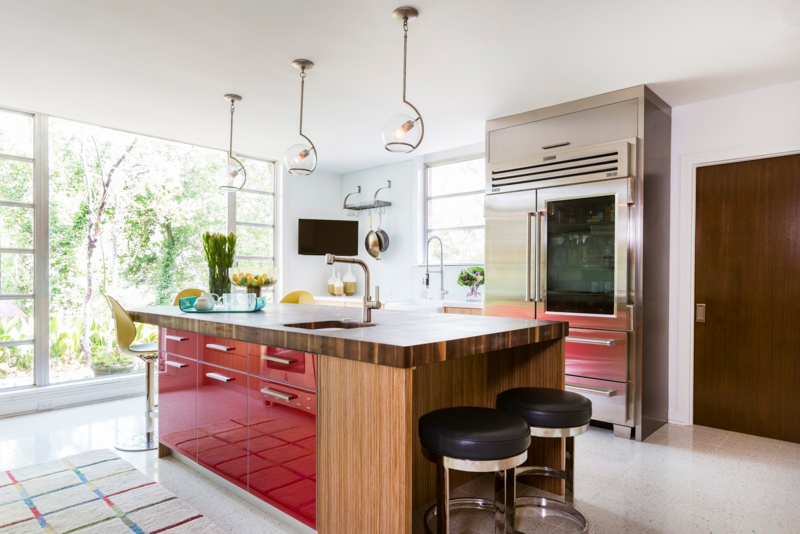 You want the design of the kitchen to flow with everything else, especially if your home has an open kitchen. For example, a more modern and minimalist kitchen might not be the best match for a French, country style home. But an industrial style inspired kitchen may work beautifully in a more contemporary home. Having a budget in mind at the beginning will help prioritize appliances and set boundaries on where you can save and where you can splurge. This helps you narrow down your options for each and helps you pick the best appliances with the features you want. It’s important to think about how you will actually use the space. You want to make sure the placement of the appliances allows you to navigate the room with ease. Think about how doors will open to make sure they don’t open into a wall. Think about whether you’ll use the oven or cooktop more frequently and how much storage space you’ll need. 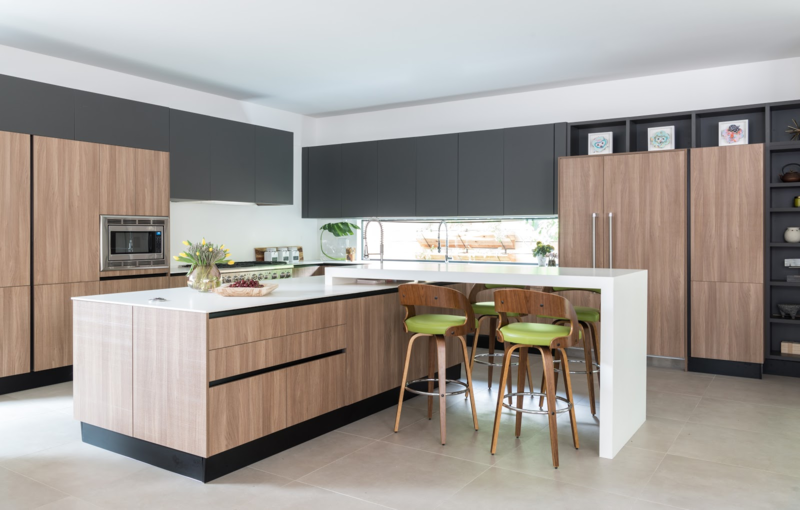 If you’re designing a smaller kitchen, using a range may be the best way to maximize space, while a larger kitchen may allow for a cooktop with additional storage space and double ovens. Along with how you’ll use the space, consider your lifestyle. If you cook at home frequently, you may want to consider double ovens because they can make preparing large meals a breeze. Or if you enjoy entertaining, maybe you want to consider a designated wine cellar or a large island for people to gather around. Do you have little ones prone to making messes around the house? 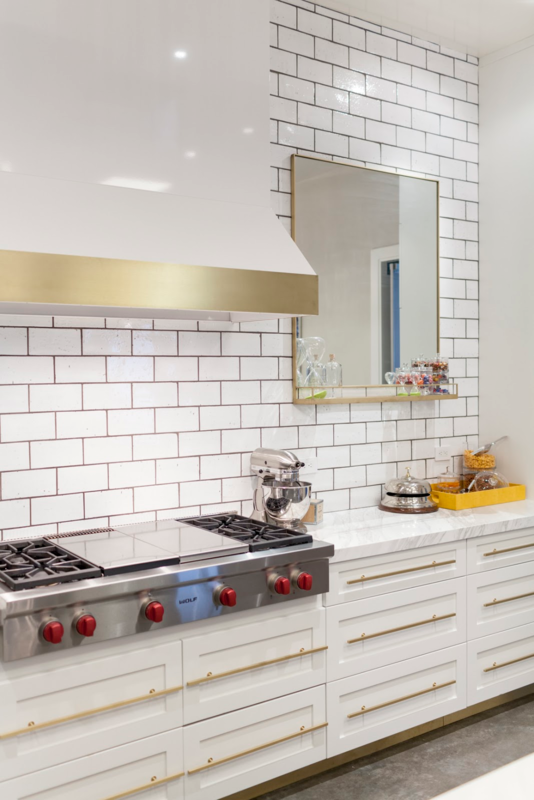 Stainless steel appliances might be your best option because they’re the easiest to clean! All these factors are important to consider when deciding which appliances are best for your family. Once you’ve considered these four things, create a wish list of items that match your budget and lifestyle to narrow down your options. Selecting the right appliance is so much easier once you have an idea of what you’re looking for. But before you make a purchase, make time to visit a retailer or showroom where the product is sold so you can test out the appliances. 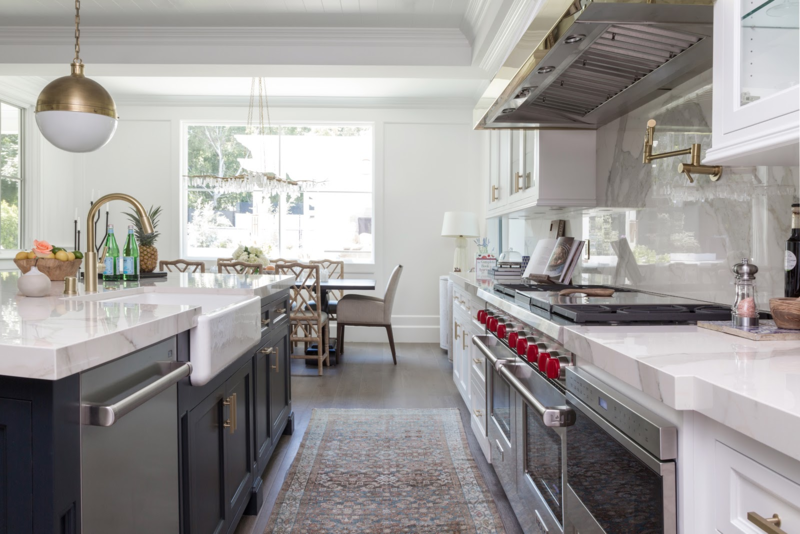 For the latest design tips and to see some of our favorite appliances check our the . Узнайте про авторитетный портал , он рассказывает про отопластика цена.